Everyone has seen the classic weather window: cloud identification. This is a fantastic hands on activity for kids! I created one and kids had a blast using it! 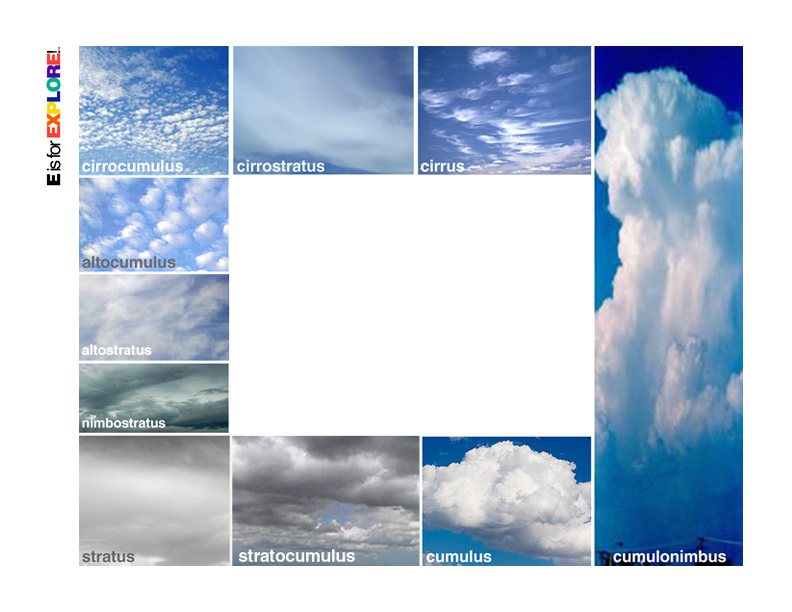 The viewer really helped kids retain the different cloud types. Do you have a link for the window you would be willing to share smobley89@aol.com? I am a K teacher and would love.